Description: How we speak to our spouses matters! We should speak lovingly and respectfully to our spouses to that we may convey the grace of God. In this message, we explore a controversial section of Scripture to determine the influence of the words we speak to our spouses. Have a listen to Words of Grace, Part Three. How we speak to our spouses matters! We should speak lovingly and respectfully to our spouses to that we may convey the grace of God. In this message, we explore a controversial section of Scripture to determine the influence of the words we speak to our spouses. 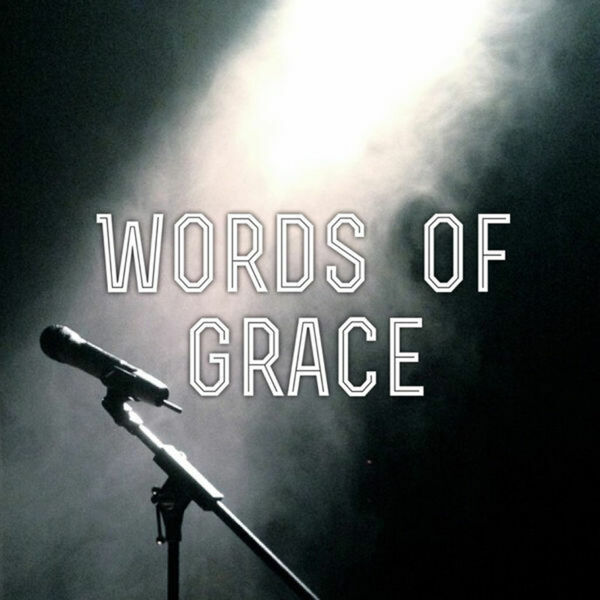 Have a listen to Words of Grace, Part Three.